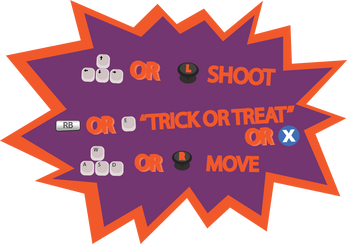 Defend yourself against swarming hordes of monsters as you make your way Trick or Treating. 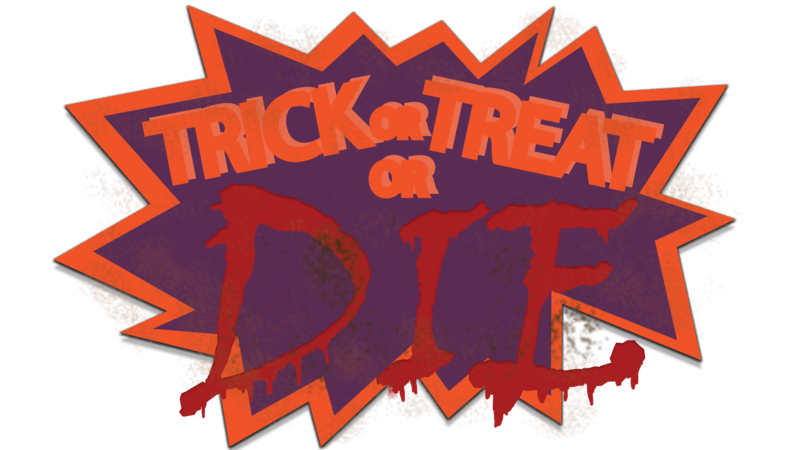 The only weapon at your disposal is your Halloween candy. If a house has candy to give, their porch light will be on. 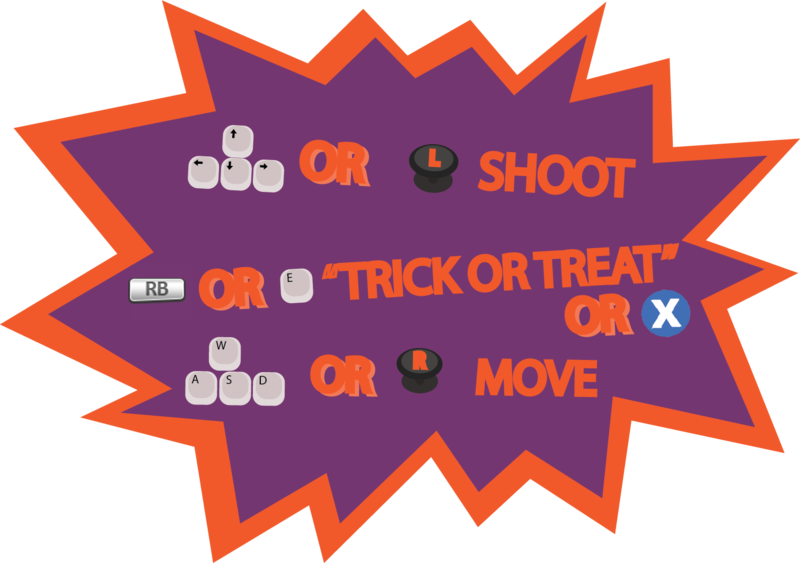 Make sure you go "Trick or Treating" enough to reload you candy ammo, or surely you will die!